How has the smartphone changed the way we travel? The advent of the smartphone has given the world any number of new innovations. 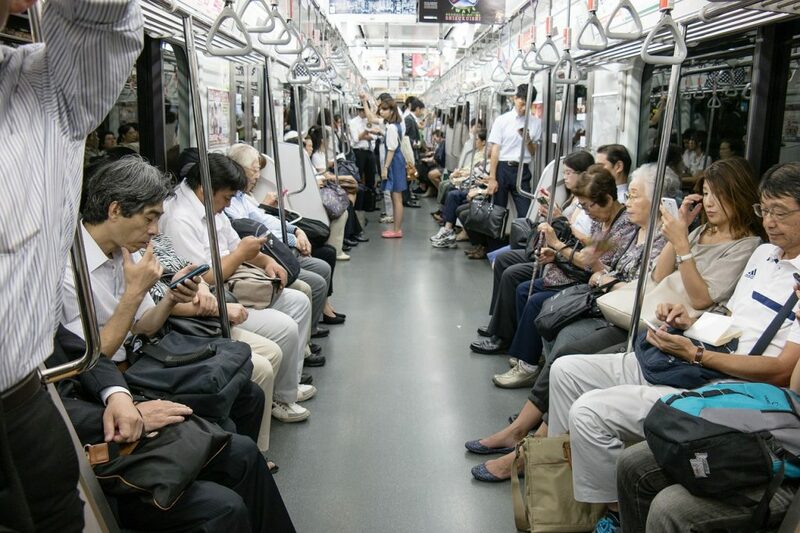 Constant connectivity, new networking opportunities and endless avenues of distraction – the smartphone has changed almost every aspect of our lives, and nowhere is this more apparent than in how we travel. The world is growing smaller. Cultures can be shared at the click of a button and the smartphone has played a key role, but how else has this window to the world changed the way we explore? 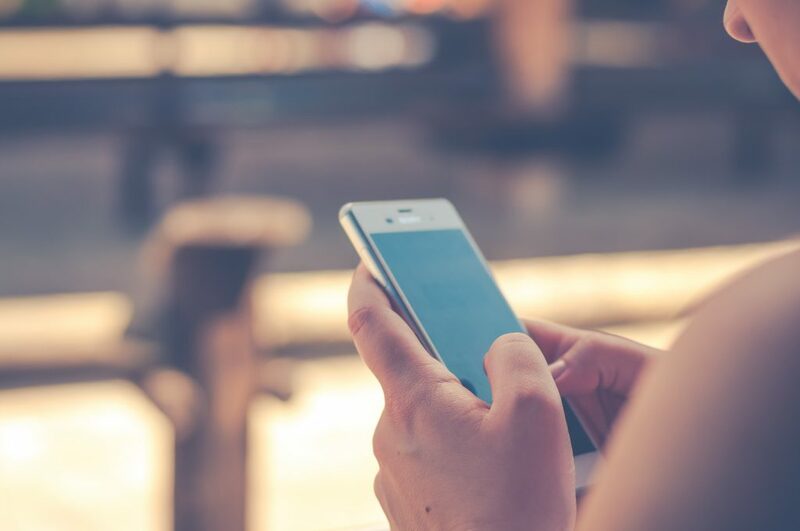 Say goodbye to booking your accommodation and transport months in advance – this is the smartphone era, a time of flexible travel plans, a time of booking on impulse. Unlike just two decades ago, today a change in schedule doesn’t mean losing a deposit or trawling a new city in a desperate bid for rooms. 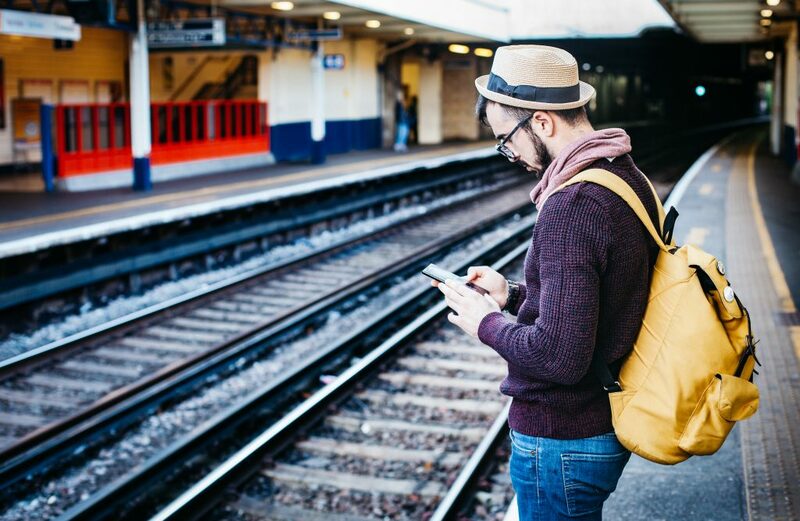 The advent of high-speed transit Wi-Fi has also given travellers more freedom to choose accommodation and book activities as they travel, rather than months beforehand. In fact, 38% of bookings in 2017 happened the same day or up to two days before the activity, many of them “in-destination”, while consumers are already travelling. As a result, travel plans become more flexible and travellers don’t have to be tied into a rigid schedule. Perhaps the most notable change to travelling is the freedom our pocket companions provide us with. 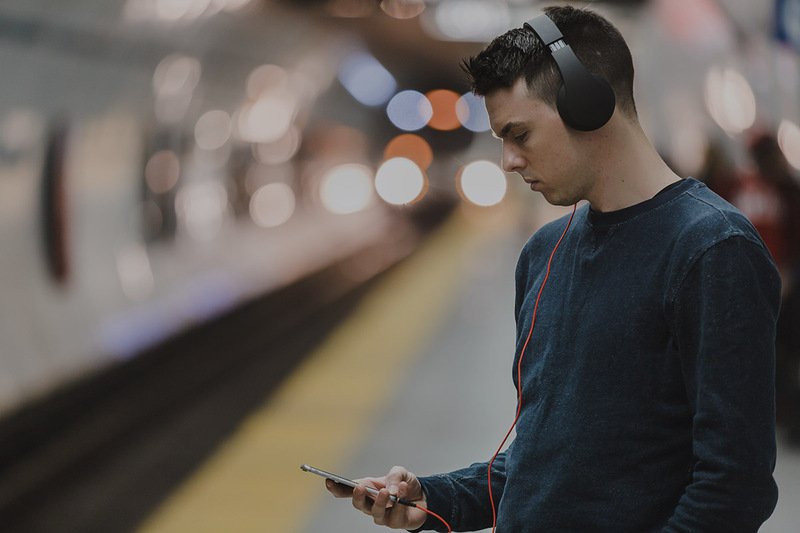 We now have the power to adapt and improvise on the go – fuelled by access to information that just thirty years ago would have seemed unthinkable. No more phoning your mum on an international calling card from some bus station pay phone, no more sending postcards home only to see them arrive a week after you’ve returned. The smartphone has empowered everyone to share unique experiences on a global platform. No longer do amateur photographers have to wait for their film to develop, or for access to a computer to upload their new pics. Instead, images can be captured, uploaded and shared in a matter of seconds. Likewise, emails, social messages and even texts can be sent on the move. Friends can stay up to date on your latest excursions and the anxious parents of first-time travellers can be reassured that their precious progeny is still alive and kicking. In the age of Airbnb and Instagram nomads, there’s a new golden rule to travel: make your own adventure. Travellers no longer want carefully curated tours and hermetically sealed hotel rooms. They want authenticity. They want to be immersed in new cultures, without the ‘safety net’ of local guides or bubble-wrapped tourist-traps. In short, the modern traveller wants a genuine experience. The smartphone has brought this dream to life, giving travellers a means to navigate, explore, translate and engage with locals like never before. The growth of the sharing economy is a testament to this. The smartphone has put the power back in the hands of the traveller. Connectivity provides a lifeline for those looking to break from the beaten path, paving the way for more adventures and, eventually, a better understanding of different cultures beyond the usual guidebook tropes. Of course, one of the essential aspects of travel is knowing where you’re going. Navigation is never easy, but the introduction of the smartphone has made finding your way from A to B significantly easier. With any number of cool apps to help you get around, finding your way through a new city isn’t just easy, it’s actually fun. Citymapper helps you to navigate public transport in a new city, while BackCountry Navigator gives you beautiful offline topographical maps. Still, the crown jewel has to be Google Maps, which comes with just about every feature you could ever need for navigation, including turn-by-turn directions, live traffic updates, info about public transport schedules and options for temporary offline maps. 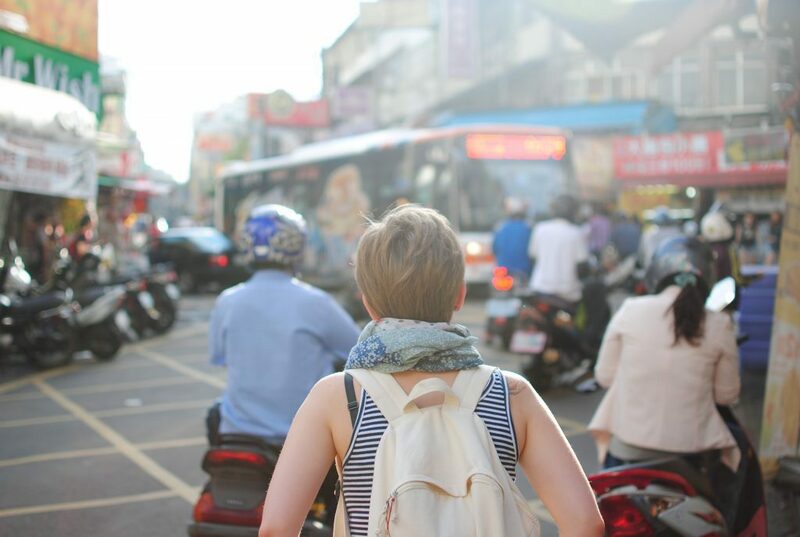 One of the counterpoints to this endless connectivity is that, with people less likely to get lost, they’re also less likely to stumble upon hidden gems in a new city. While it’s true that the smartphone has made navigation infinitely easier, there’s nothing to stop you from logging off and exploring the old-fashioned way. With the advent of the internet came the online review. No longer were restaurants subject to scrutiny by just recognised critics; now anyone could have their say on an establishment, for better or worse. With online review websites such as Yelp and TripAdvisor, travellers can get a taste of a restaurant, hotel or activity before divesting their hard-earned cash. This is great news for travellers keen to avoid souring their trip with a questionable entree or dubious dessert, but, there are some that argue our reliance on review sites may actually hinder exploration. After all, can you really say you’ve got to the heart of a city until you’ve tried a dodgy dish in a less than salubrious setting? So while they’re great for getting a sense of a venue, travellers would do well to remember that sometimes it’s better to dive in than test the waters. The business traveller of thirty years ago faced different challenges than the business traveller of today. For one, liaising with clients or colleagues back home thirty years ago required meeting face-to-face or calling from your hotel. Today there is a myriad of different solutions to keep in touch, organise and even host meetings with prospective clients and colleagues alike. 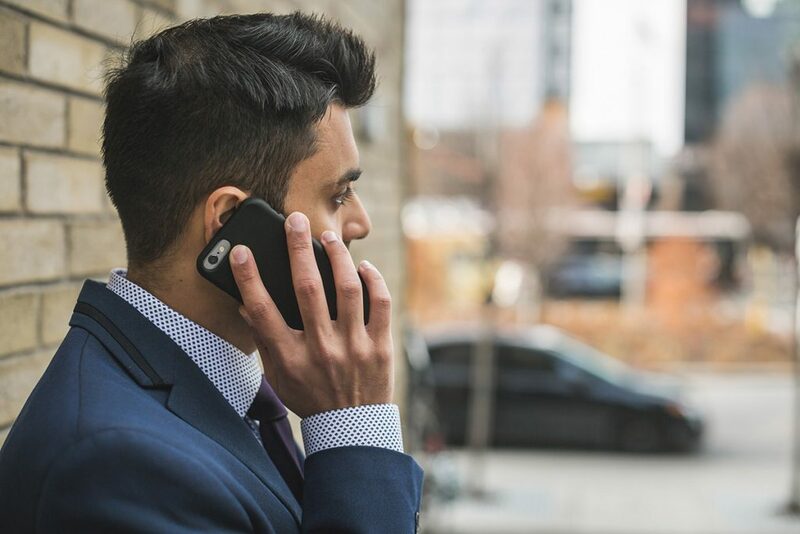 There’s no doubt business travel has benefited from the smartphone, particularly when trying to coordinate multiple meetings with different people. The convenience mobile tech brings – of being in contact with people, of being able to access every piece of information in the world at a click – gives the modern business traveller an advantage that could mean the difference between a missed opportunity and a successful negotiation. Smartphones don’t come without their share of downsides. With a direct line to friends and family, travellers now have less inclination to engage with strangers and the environment around them – both of which are essential to a true travel experience. 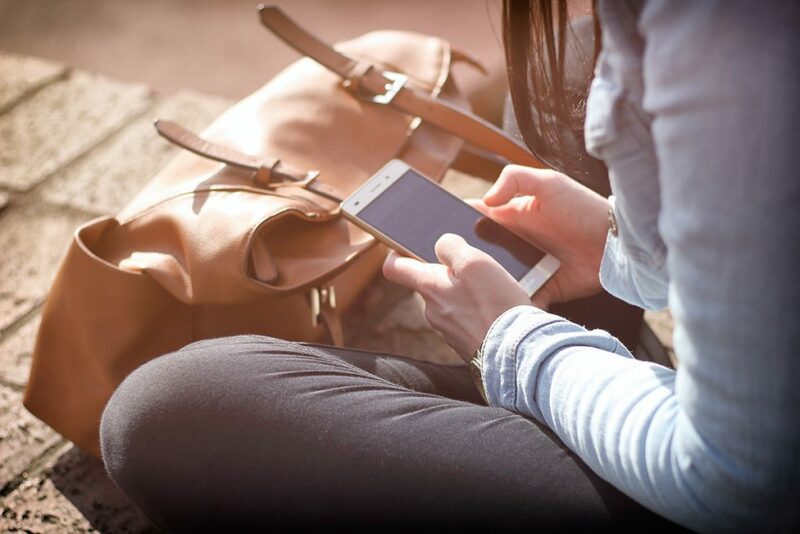 In fact, studies have shown that when placed in a new or daunting social situation, people will reach for their phones as a kind of defence mechanism. It’s understandable behaviour. After all, it provides a distraction from the situation, but it also acts as a kind of social validation – “I’m talking with friends right now on my phone, so it doesn’t matter if I’m engaging with the people around me” – but this is the antithesis of travel. Of course, there will be times when you feel uncomfortable or out of your depth, but these are the times when it’s most important to take the leap and start a real-world conversation. You never know what it could lead to; a new kind of confidence, a new friend, a new perspective. So while the smartphone has had an immeasurable impact on how we travel, it’s important to remember that it’s just a tool to complement your own experiences. 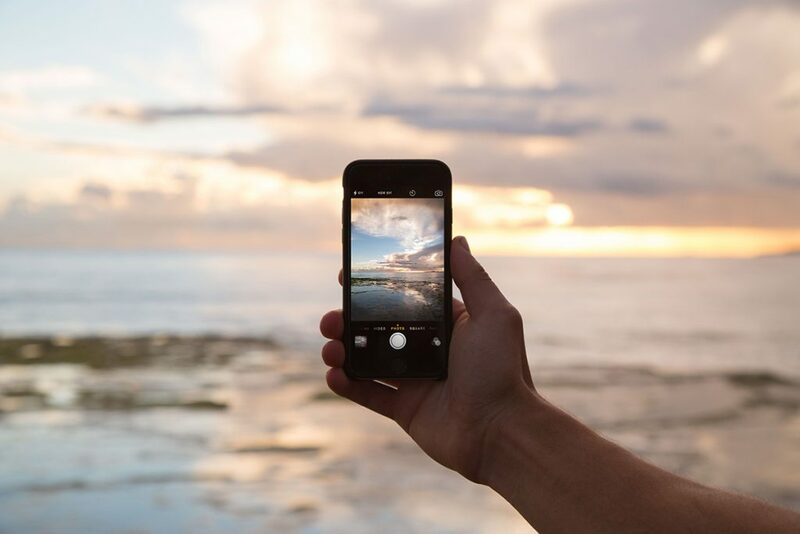 As long as you don’t begin to see it as a replacement for genuine interaction, the smartphone can enhance travel and enable you to take more from the world around you.